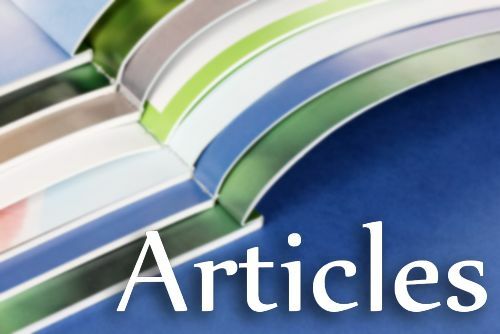 In this article I will muse concerning the implications of Asma Barlas’ book “Believing Women” in Islam: Unreading Patriarchal Interpretations of the Qur’an (Austin: University of Texas Press, 2002). Professor Barlas is Program Director of the Center for the Study of Culture, Race, and Ethnicity at Ithaca College. When I began reading this book, I was chiefly looking for ways to combat Islamophobic attitudes as expressed by Donald Trump and the other Republican leaders. And I found what I was looking for, in abundance. For instance, the Qur’an was given to Mohammad in the Seventh Century, a time when many Arabs owned slaves, sexual abuse was widespread, and women were regarded as not fully human, not moral agents, and not independently legal persons (p. 169). So the fact that the Qur’an “expects sexual/marital relationships to be based on mutual love, harmony, and fulfillment . . . is nothing short of revolutionary” (p. 153). Furthermore, I was surprised to discover that in at least one sense the Qur’an is more supportive than the Bible of gender-inclusive God-language. 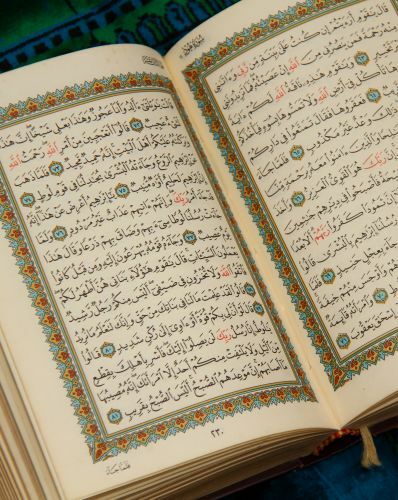 The Qur’an depicts God as indivisible, incomparable, and unrepresentable, so that it is a misrepresentation to refer to God as “father, son, husband, or male” (p. 95). Therefore, Muslim men and fathers cannot describe their role on earth as being modeled on “divine patriarchy” (p. 98). Any Muslims who masculinize God in their language or their theories of male primacy are in absolute conflict with the specific teachings of their own Scriptures (p. 49). Whereas patriarchal Jews and Christians can point to biblical depictions of God as a divine father, warrior, or king, Muslims cannot truthfully assert any such support for their attitudes. In this connection, Professor Barlas offers a reading of the Abraham-Isaac sacrifice story that is the first one I have been able to see as positive rather than on some level horrifying. In the Qur’an, when Abraham is told to sacrifice his son Isaac and he submits himself to God’s will, the same interaction also occurs between God and Isaac. Only after both of them have submitted to God is the sacrifice called off as being already fulfilled by their willingness. So among other things the story teaches that “Abraham does not have the right of life and death over his son, as fathers did in traditional patriarchies” (p. 116). In the Qur’an, God dis-places or dislocates father rule over both sons and daughters, men and women (p. 118). And if we feel disgusted at the way Muslim misogynists twist and ignore their own Scriptures, in all fairness we must admit that similar twisting and ignoring occurs within the Christian tradition. What I did not expect to find was Qur’anic hermeneutical discussion that would parallel and clarify the way the Bible has been misinterpreted, and thus illuminate the path toward interpreting the Bible in a liberating way. Professor Barlas points out that the Qur’an has frequently not been read as “a complete hermeneutic totality” and a “historically situated text,” and certain passages are read “in isolation” from their context and without regard to the book’s overall themes (p. 8). Every Christian feminist knows that the same errors have enabled misogynists to read male supremacy into the Bible. Furthermore, the Qur’an teaches that human rights are based on every individual’s intrinsic God-given moral agency and dignity (p. 14). The Bible teaches similarly, an argument I have used for years in support of women’s reproductive freedom, but an argument I think should be utilized much more frequently in support of women’s equality in every area, including equal pay for equal work. Professor Barlas also emphasizes the way definitions of the canon have shaped Qur’anic exegesis. I think Christian feminists need to pay much more attention to the canonical history and the translation history of the Bible. Otherwise, people inevitably “elevate their commentaries over revelation itself” (p. 26). Barlas points out the irony that out of a collection of 70,000 Islamic sayings, only about six can reliably be called misogynistic. But it is always “these six that men trot out when they want to argue against sexual equality” (p. 46). The parallel to using the Bible against homosexuals is obvious, but so is the parallel to male supremacist theories in the Jewish and Christian traditions. We Christian feminists need to lift up such ironies, repeatedly and without apology. Barlas emphasizes the difference between revelation, which is sacred and universal, and interpretation, which is specific and historical. Conservative Islam tries to conceal and erase this distinction, as do right-wing Christians. 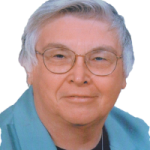 I am grateful that Christian Feminism Today has recently been paying close attention to the art of interpretation (i.e., hermeneutics), under the leadership of Reta Finger and others. If we are to avoid “treating biblical solutions for particular problems as if they were universal principles,” we must keep interpretive issues in clear focus, just as honest interpreters of the Qur’an must (p. 50). Muslim theology also makes a clear distinction between “divine speech and its earthly realization” (p. 77). If God is absolutely sovereign, then it is a serious mistake to displace the Qur’an’s authority with the authority of conservative male exegetes. This problem also arises in Christian theology. While it is important to be aware of what biblical commentaries have said, the words of interpreters should not be permitted to displace biblical authority and divine speech, from which new light may sometimes break forth. At times Christian traditionalists, like Muslim conservatives, play fast and loose with the claim that “God says,” when the real purpose is to further their own hegemony by authorizing their own interpretive (white? male?) privilege. “Who profits from this interpretation?” must never be far from our minds as we stand before the text and its surrounding heaps of commentaries, seeking to discern the authentic Divine Voice. At this point we Christian feminists have a tremendous advantage over many Muslim feminists. As Barlas says, “liberatory readings are not just about refining personal freedoms; they are about challenging entrenched structures of political, patriarchal, state, and sexual power” (p. 89). So we can be grateful that so many of us live in free countries, where anti-establishment speech does not lead to incarceration or punishment by rogue groups like ISIS or the Taliban. But we Americans had better get ourselves and our allies to the voting booths if we want things to stay that way! Barlas is especially helpful concerning transgender matters, although she does not use the term. In Islam, God’s reality is defined as “polarity,” meaning the “interconnectedness of opposite principles”; and human beings are made in the form of God, so that each man and each woman “manifests the whole” (p. 103). 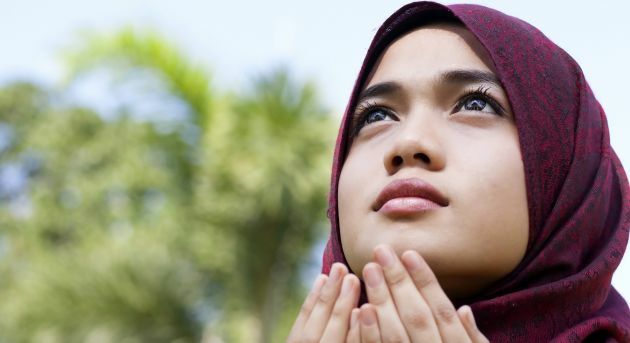 Those of us who identify as transgender, or as bigendered (i.e., both male and female), are in a position to appreciate Islam’s insistence on rejecting gender dualisms. But every feminist can appreciate that the Qur’an’s theory of human interconnectedness in God’s nonbinary image respects “the complete equality and humanity of women and men” (p. 108). The Qur’an teaches that “both women and men originated in a single Self, have been endowed with the same natures, and make up two halves of a single pair” (p. 133). Barlas quotes many Qur’anic passages that assert the creation of women and men from a single person, who apparently would have been bigendered, or at least an “undifferentiated humanity” (p. 136). Furthermore, “Satan tempted both Adam and his spouse,” so “women are never singled out as the initiator or temptress of evil” (p. 138). The same is true in Genesis when all details are duly noted. But the concept of original sin was developed by church fathers anyway, and then blamed on Eve. Islam does not teach the concept of original sin; it actually privileges mothers over fathers (p. 178) and makes reverence for mothers a sign of righteousness (p. 179). It condemns fathers for killing or oppressing their daughters (p. 181) and calls daughters as well as sons a sign of God’s grace toward the parents (p. 183). 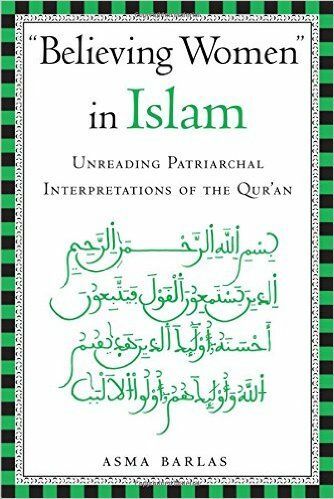 If, like the Bible, the Qur’an recognizes that “men have the power and authority in patriarchies,” this does not prove that they either condone patriarchy or are “themselves patriarchal texts” (p. 198). It should be obvious that I am grateful for Professor Barlas’ clarity, and that I would recommend her book to anyone who wants to learn more about Islam or about the art of interpretation.